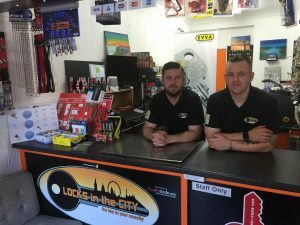 ABS Key Cutting Elite Centre. all ABS Cylinders at time of purchase. 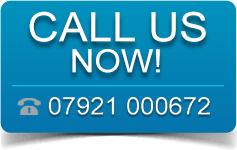 We can simply cut from the code you supply us, and post them recorded delivery. So you don’t even have to bring the key to us. Now thats convenience. 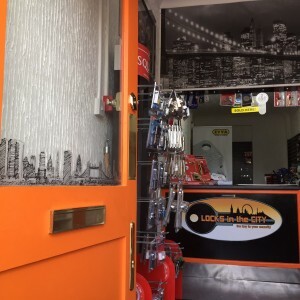 If you have registered your key with WWW.ABS-SECURE.CO.UK then we will require your password as well as your code card before we can cut your key. 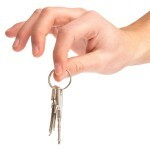 This is to ensure the key is not being duplicated without your permission. We use an up to date, state of the art key cutting machine. 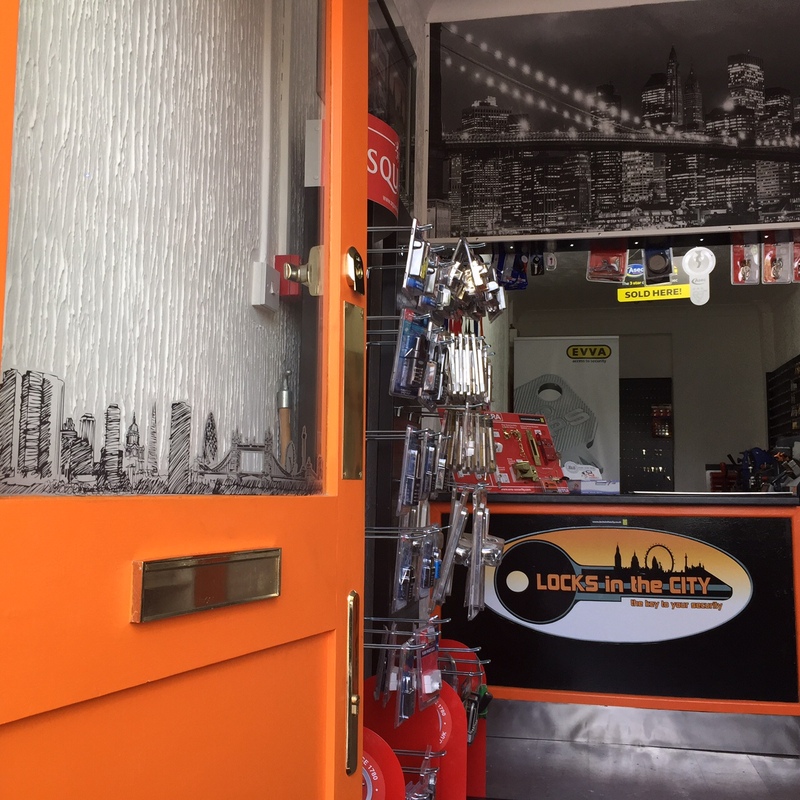 To ensure every key we cut, is as good as the original. If not better. Give us a try.